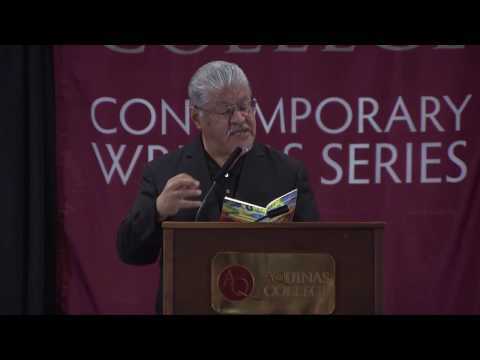 Luis J. Rodriguez believes a writer can change the world. Through the power of words, this acclaimed poet, novelist, children’s book author and journalist saw his way out of poverty and despair. 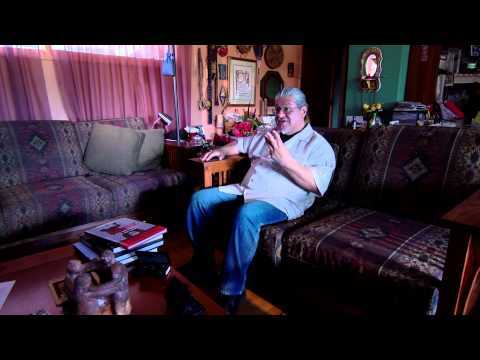 Successful as a Chicano poet, Rodriguez thought he had put the streets and his own days as a gang member behind him—until his young son joined a gang. Rodriguez fought for his child by telling his own story in the national bestseller Always Running: La Vida Loca, Gang Days in L.A. 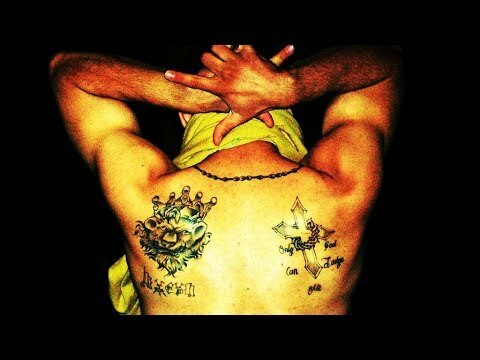 This vivid memoir explores gang life and cautions against the death and destruction that haunts its participants. A New York Times Notable Book, Always Running was named one of the nation’s 100 most censored titles by the American Library Association. The book has been included on school reading lists nationwide, but has often been the subject of controversy due to its frank depictions of gang life. Jonathan Kozol called Always Running "An absolutely unique work: richly literary and poetic, yet urgent and politically explosive at the same time... A permanent testament to human courage and transcendence." Writing in The New York Times Book Review, Gary Soto said "Rodriguez's account of his coming of age is vivid, raw... fierce, and fearless... Here's truth no television set, burning night and day, could ever begin to offer." In 2012, Rodriguez published It Calls You Back: An Odyssey of Love, Addiction, Revolutions, and Healing. This sequel to Always Running was nominated for the National Book Critics Circle Award. Rodriguez is the author of several collections of poetry, including My Nature is Hunger: New and Selected Poems 1989-2004 and Borrowed Bones: New Poems from the Poet Laureate of Los Angeles. He has won a Poetry Center Book Award, Paterson Poetry Prize, and PEN/Josephine Miles Literary Award, and was honored with a Lannan Fellowship for Poetry. In 2014, Rodriguez was appointed Los Angeles Poet Laureate. He is currently working on a forthcoming book of essays as well as book delineating his new vision for America and the World. His books for children, America Is Her Name and It Doesn't Have To Be This Way: A Barrio Story, were published in English and Spanish, and have won several prizes including a Parent’s Choice Book Award. Rodriguez is also the author of Hearts and Hands: Creating Community in Violent Times, and a novel, Music of the Mill. As well, he is the co-editor of Rushing Waters, Rising Dreams: How the Arts Are Transforming a Community with Denise M. Sandoval, which was honored by the Independent Publishers of America. In 1993, Rodriguez received the Dorothea Lang-Paul Taylor Prize in Journalism with photojournalist Donna De Cesare for their coverage of Salvadoran gang youth in Los Angeles and El Salvador. Rodriguez is known for helping start a number of organizations—such as Chicago’s Guild Complex, one of the largest literary arts organizations in the Midwest; Rock a Mole Productions, which produces music and art festivals, CDs and film; and Youth Struggling for Survival, a Chicago-based non-profit community group working with gang and non-gang youth. He is on the steering committees of the Poor Peoples Campaign and the US Justice Party. 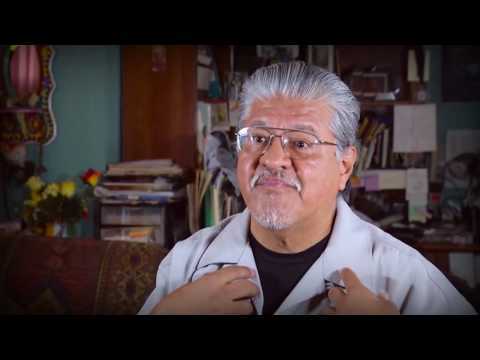 In addition, he is one of the founders of Tia Chucha Press as well as Tia Chucha’s Café & Centro Cultural—a bookstore, coffee shop, art gallery, performance space, and workshop center in the San Fernando Valley in Los Angeles. For more than 25 years Tia Chucha Press has published poetry, anthologies, and chapbooks. Rodriguez’s honors include a Hispanic Heritage Award for Literature, Lila Wallace-Reader’s Digest Writers’ Award, a California Arts Council fellowship, and several Illinois Arts Council fellowships. He was one of 50 leaders worldwide selected as “Unsung Heroes of Compassion,” presented by His Holiness, the Dalai Lama. Rodriguez has been seen, heard and written about on TV, radio and print for 30 years. His writing has appeared in the New York Times, Chicago Tribune, Los Angeles Times, The Nation, U.S. News & World Report, The Guardian (UK), Grand Street, American Poetry Review, Fox News Latino, Huffington Post, and elsewhere. He is a script consultant on John Singleton’s FX series, Snowfall. 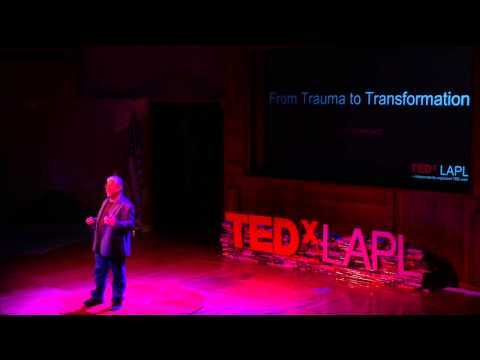 Rodriguez conducts workshops, readings, and talks in public and private schools, universities, prisons, juvenile lock-ups, migrant camps, homeless shelters, Native American reservations, and conferences and gatherings of all sorts. He addresses the complex but vital issues of race, class, gender, and personal rage through dialogue, story, poetry, and art.